***** Please note there is a 7:00pm & 10:00pm show when purchasing tickets. 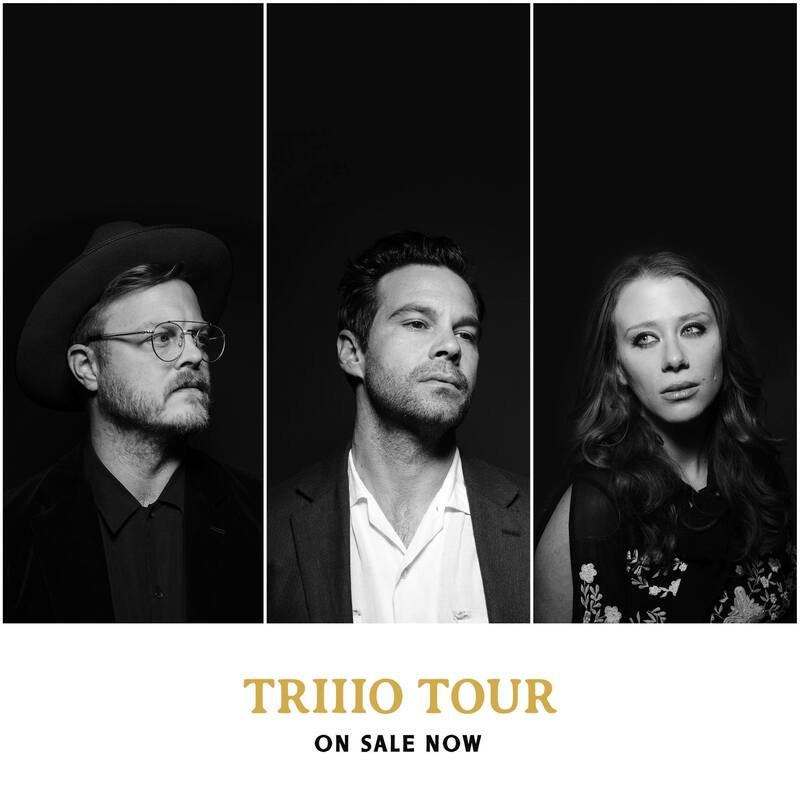 The Lone Bellow burst onto the scene with their self-titled debut in 2013. The Nashville-based trio, featuring Zach Williams (guitar/vocals), Kanene Donehey Pipkin (multi-instrumentalist), and Brian Elmquist(guitar), quickly became known for their transcendent harmonies, serious musicianship and raucous live performance -creating what NPR calls, ‘earnest and magnetic folk-pop built to shake the rafters.’ In 2015,the band released Then Came The Morning, produced by The National’s Aaron Dessner. The album was nominated for an Americana Music Award and took the band to numerous late night shows including Jimmy Kimmel Live, Late Show With David Letterman and Later…with Jools Holland among others. In 2017,The Lone Bellow returned with Walk Into A Storm, produced by legendary music producer Dave Cobb (Chris Stapleton, Brandi Carlile, Sturgill Simpson). Most recently, the band released The Restless EP, a collection of previously released songs performed in a manner the songs were written, stripped back and acoustic.